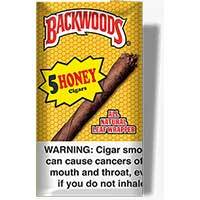 Backwoods Cigars are known for being one of the best machine made natural cigars on the market. 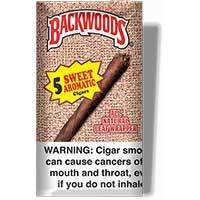 These cigars go through a long process of manufacturing to provide a quality mellow smoke, it takes almost a full year to go from tobacco seed to Backwoods Cigar! 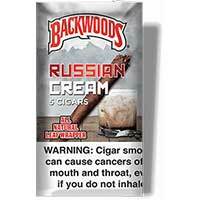 The tobacco is aged and then wrapped in a natural leaf wrapper, this is what gives Backwoods Cigars their distinct flavor and burn. 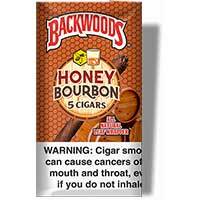 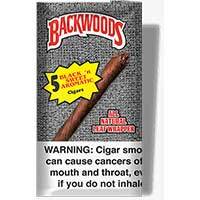 Backwoods Cigars, manufactured in the Dominic Republic, will surely not disappoint. 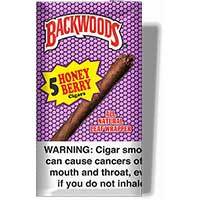 They are offered in 3 packs or 5 packs with many different flavors to choose from like Original, Honey Berry, Russian Cream, and more! 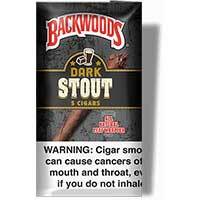 Order yours today at Buy Pipe Tobacco.